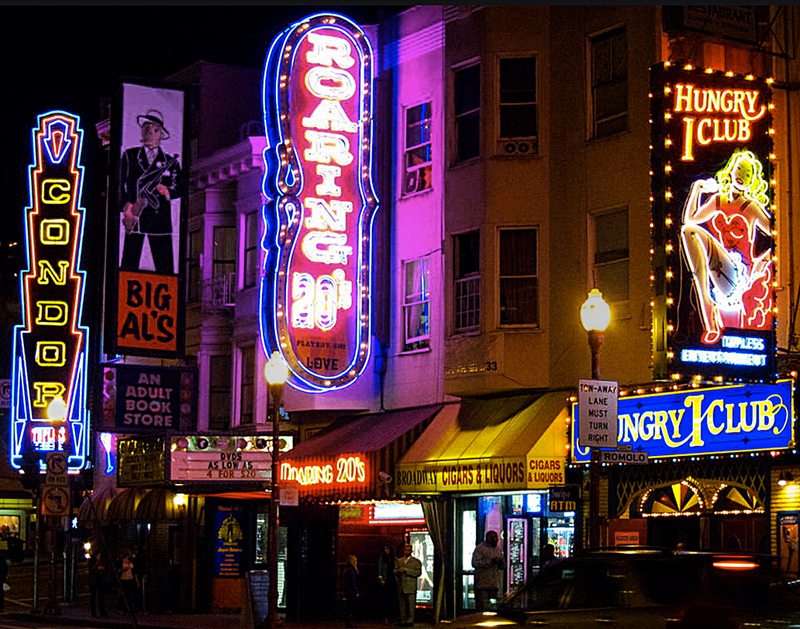 San Francisco's famous North Beach area is home to neon galore, including the night club strip along Broadway Street. Top: Photographer Al Barna. 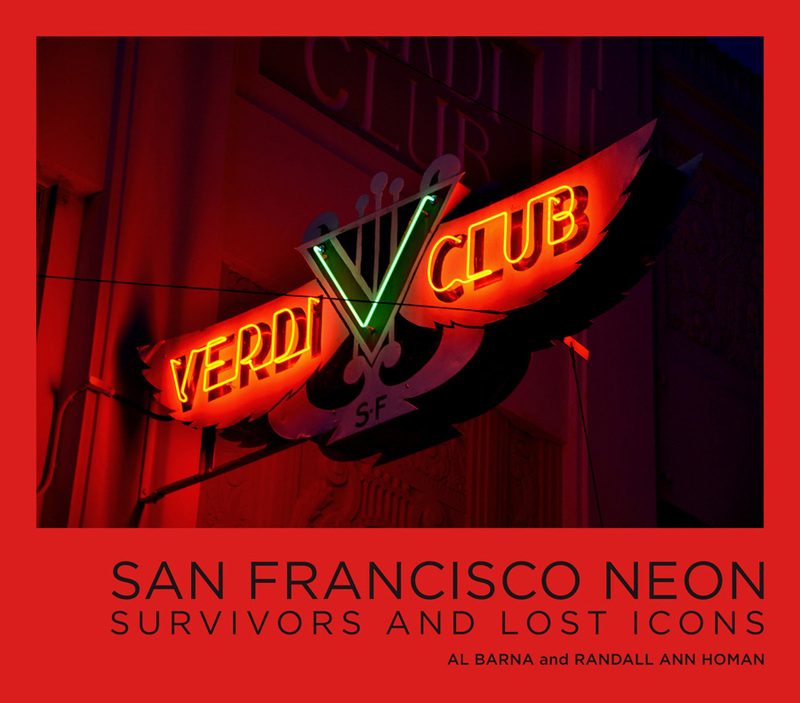 Above: The book of San Francisco Neon by Barna and Randall Ann Homan (Giants Orange Press). "Someone we knew in Glendale with historic preservation knew that people on the city council liked neon," Koga says. "They looked at the Alex, and said we wish we had more neon. And they always wanted a museum. It was a city mandate for more art and culture in the city." Lynxwiler says Glendale once forced the removal of neon. Now the museum is bringing a couple of neon signs back to town. "There is a kind of circle going on here," he says. 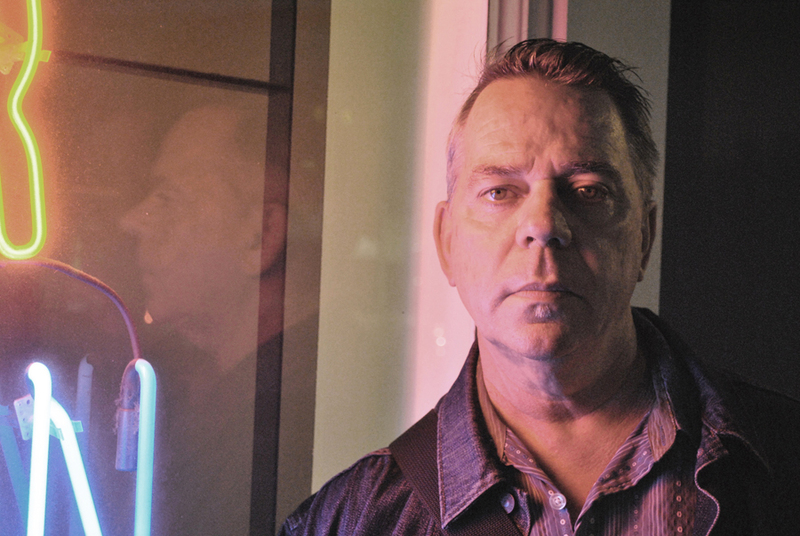 "I really don't know what the future of neon will be," Koga says. "I don't know if it will ever come back in a big way. So far, nothing has been absolutely able to replace neon." "We want to keep alive the ability of people to learn how to do neon," she says, adding, "That's our goal, to teach everything about neon that we can." • For more on the two neon museums profiled here, find the Museum of Neon Art (Glendale) at neonmona.org and The Neon Museum (Las Vegas) at neonmuseum.org.